Everyone has a mother and the Mother’s Day is coming on this Sunday 14th May, are you ready to celebrate it with your mom? If you’re still unsure about how to ensure she has a good Mother’s Day. Don’t be stressed, you still have time to getting her a good gift, present her with a memorable experience. 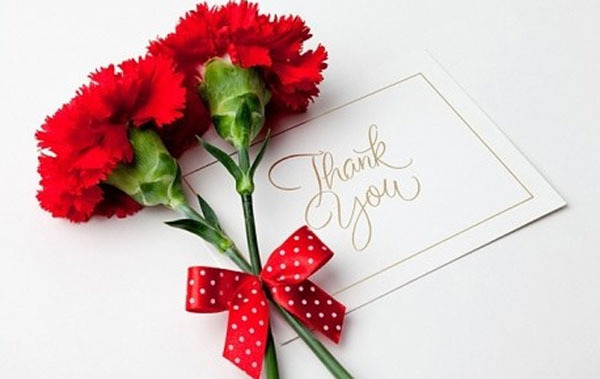 Get some ideas from below to show your love and appreciation for the special woman in your life. Pick something you already know she loves. At least you won’t go wrong when you buy something you already know she’d choose for herself, such as her favorite shoe, perfume or concert tickets, etc. What would Mom do with some free time? Does mom love reading or watching movies or listening music or cooking? Take an interest in her hobbies if you know her hobbies. Does she love to sport regularly? If so, find out if she wants new sport equipment. Think about what type of your mom is before you begin buying gifts. If she loves to cook, a new kitchen ware will please her. If she loves reading, buy her some favorite books will be a good choice. If she loves backpacking, then pick some travel accessories or backpacks would be great. If she is fond of fashion and hair beauty, try these Tape in Hair Extensions for updating her beautiful hairstyles. 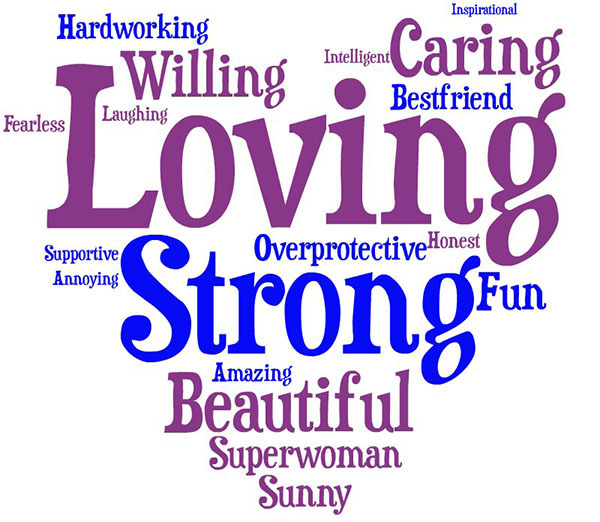 As long as you take her personality into consideration while shopping, it’s easy to come up with a thoughtful gift. Mothers always seems busy. She always spends her time for children. Time for herself is often the rarest and most cherished moment of daily life. 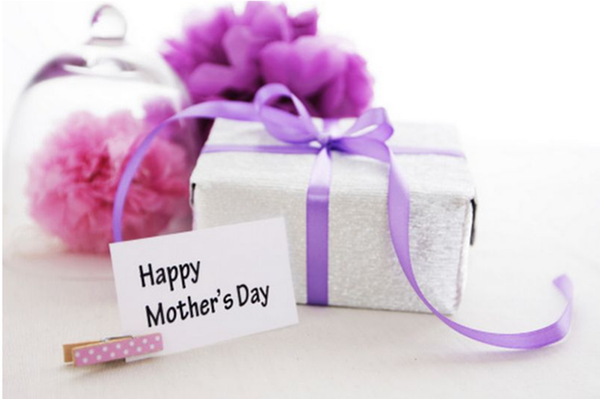 Give your mom time to herself, undertake all her works on the Mother’s Day, so she can have lunch with her friends or lounge on the sofa with a good book, or just gossip with her grandchildren her stories. Just give her time to do what she likes to do. Lots of mothers would love to spend her time with their always-so-busy children or spouse. That’s why so many parents wish their children come home often. 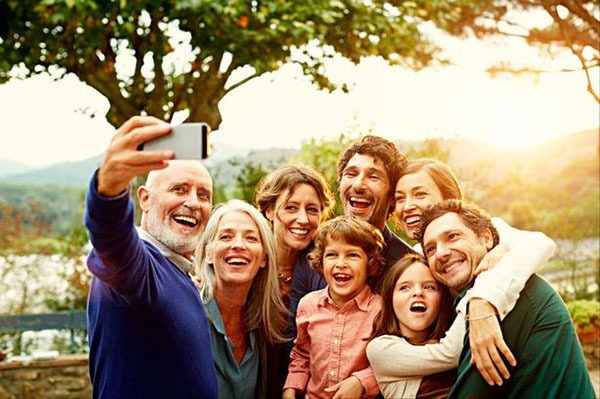 Together your brother and sister (or wife and children) and spend your time with mom. Do something that works for you both, like cooking together, baking a cake together or visit a museum together with your families. Your mom will treasure it very much! If your mom is one of traditional women. Classic will never fade. 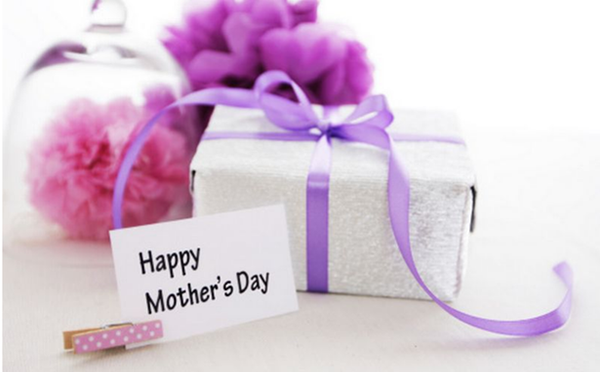 Classic gift for moms are very popular. A poetry bouquet of flowers she loves, ( carnation is the classic flower to moms, by the way), jewelry is a timeless symbols of love, or maybe just a box of sweet chocolates will say something. Because of these classic gifts are full of romantic meaning in their era. Remember how did you feel when you get your first birthday card? Or do you still keep the cards in your treasure box? Yes, you’re never too old to create a personal handmade card or letter that tells your mom how much you love her, or how you feel about her or reminds her of some of memories you two spent together, or make a new album of your families. These things are always wonderful and meaningful, memorable to do with. 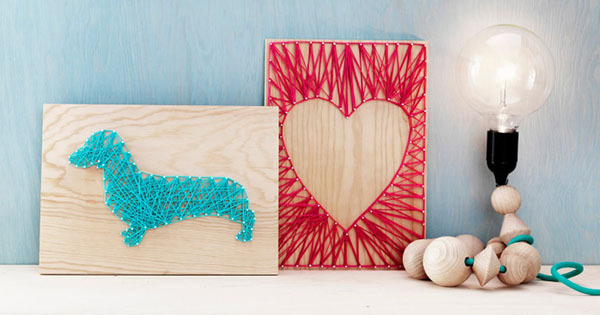 If you’re planning to personalize a gift for mom, that’s a good way of showing your appreciation to mom. Unlike a quick gift that can get at any store, something personalized will have unique power to show your love. 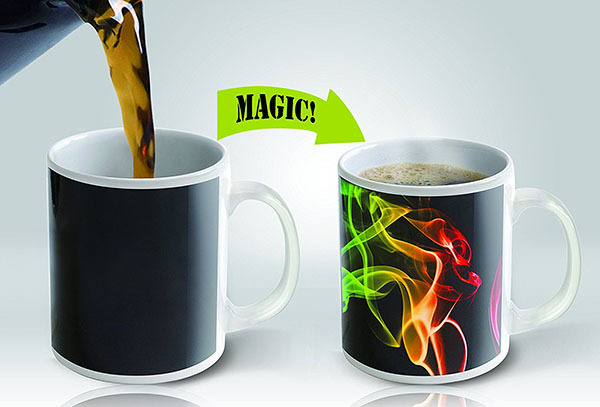 Like a color-changing mug which is decorated with your families’ photo, the picture do not show at cold water or normal case, but every time your mom use the cup and fill it with hot water the photo will show up, it is a little creative and the most important thing is it will touch mom. Or just something as simple as a framed photo of the family will do.